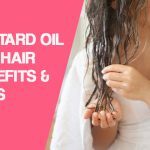 People have been using mustard as a remedy for various hair problems for a long time. Because of its countless benefits, it is one of the effective and affordable solutions to all your hair problems. 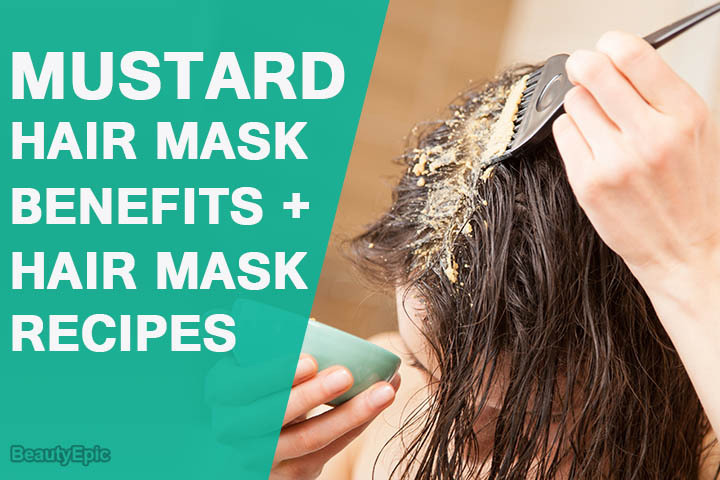 Let’s read further to know how to use it to make mustard hair mask and how does it benefit our hair. Does the Mustard Hair Mask Really Work? Yes it does, but, when used in the right way otherwise it can even dry your scalp and can make your hair brittle. Removes dark spots from the scalp. Protects scalp from harmful UV rays. Works as a cleanser for scalp. Acts as a conditioner for hair. Mix the mustard powder in warm water to make a paste. Add olive oil and egg to it and mix well. Apply this mix to the roots of your hair. Leave for 5 minutes, then wash off with a mild shampoo and cool water. 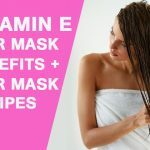 How it works: The antimicrobial, antibacterial and antifungal action of this mask protects the scalp from an infection. Proteins and vitamins present in this paste boost the growth of hair and help you grow thicker and longer hair. Repetitions: 1-2 times a week. Tips: Avoid using hot water for washing your hair otherwise it will cook the egg which can make it impossible to get rid of its smell. Mix all three well and apply to your hair roots. Later, wash off using a mild shampoo. How it works: This hair mask cleanses your scalp and treats dry and itchy scalp. It strengthens hair roots and promotes hair growth. Tips: For best results, cover your hair with a plastic cap or a towel after applying the paste. Mix mustard powder and sugar with warm water. Whisk the egg and mix it with the above mixture. Apply this mix to your scalp, and leave it on for 20-30 minutes. Later, wash off with cool water and a mild shampoo. 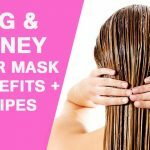 How it works: This hair mask boosts your hair growth and helps you grow stronger and thicker hair. 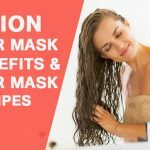 It also conditions your hair making them silky and shiny. Tips: Avoid using hot water for washing your hair otherwise it will cook the egg which can make it impossible for you to get rid of its smell. We suggest a patch test before applying the hair mask on the scalp. You may feel a slight burning sensation but if you feel more burning, then wash it off and do not apply on your scalp. Above mustard hair masks are suitable for all hair types. So, go ahead and take the advantage of its benefits.